I adore Zara, and although I can't fit into any of their trousers - I have tons of scarves, shoes and tops and jewellery from the brand. 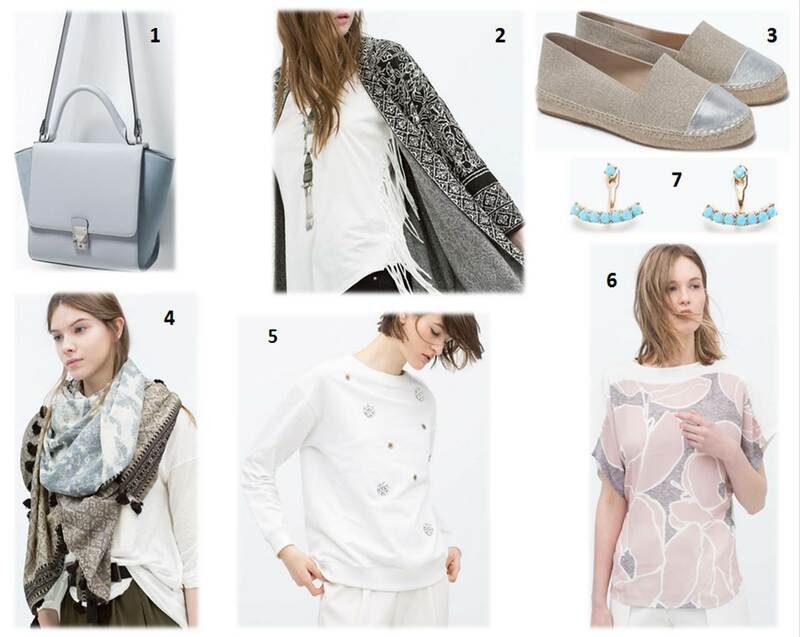 With it being Spring, and the light colours and textures being introduced into the British high street, I thought I share with you some items from Zara that have caught my eye! So that's my little selection pack of items from Zara, anything caught your eye? Everything here is just gorgeous!